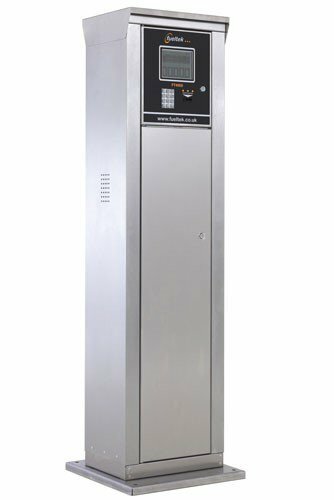 Motor: Elnor Ex d Rated – 240v Single Phase rated at 10 amps. Cabinet: Stainless Steel with lockable front door. Period Totaliser: Shows up to 9,999,999 Litres. Lifetime Totaliser: Shows up to 9,999,999 Litres. 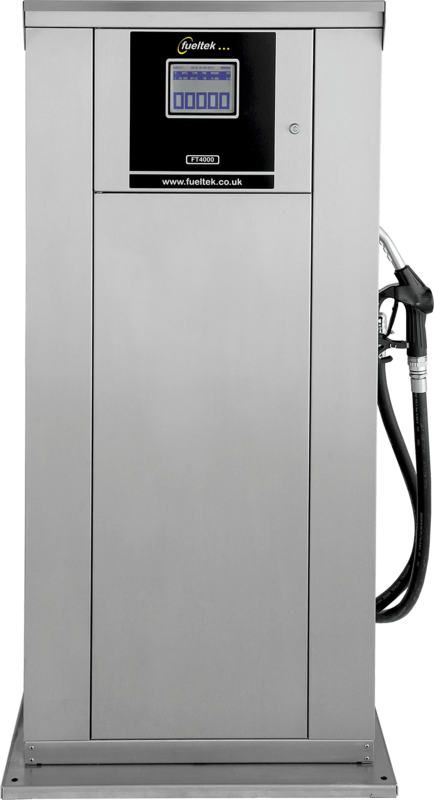 Pump Speed: 150 Litres Per Minute. 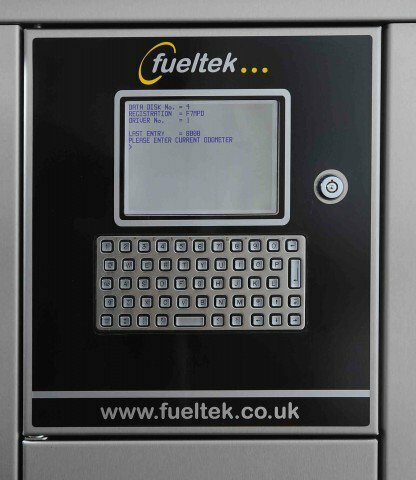 All Fueltek equipment is supplied with a 12 months parts warranty.